Brother David Jardine will visit on Saturday 11th February to speak on How Healing Comes. An inspiring and informative day of teaching, worship and prayer at St Luke’s, Fountain Street, from 10am – 4pm. 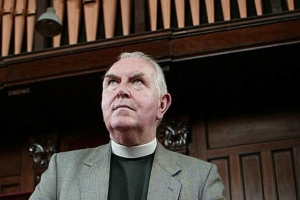 Brother David Jardine is a Church of Ireland clergyman and also a member of the Society of St Francis, a religious community in the Anglican Church. 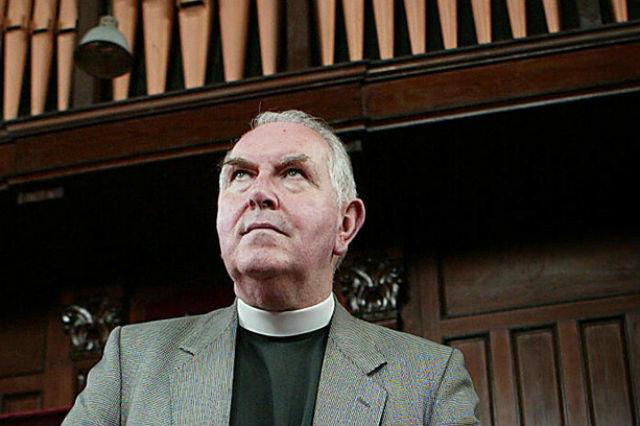 He is a former chaplain in Crumlin Road Prison, Belfast (1975 – 1985). From 1985 to 1988 he worked in two churches in New York. Along with a group of others David Jardine founded Interdenominational Divine Healing Ministries in 1992. Since then, on an interdenominational basis, they have been praying for the healing of individuals and of our land. Brother David has led the formation of an extensive Team of trained healers, who by invitation, have attended many Churches and associated international venues. Please bring a packed lunch and drinks will be provided. No need to book and no charge but donations to The Interdenominational Divine Healing Ministries can be made. This Friday’s Holy Communion at St Edward’s will take place at 10am.